Software solutions designed to recover and manage information in libraries, information centers, archives, documentation centers and wherever there is an archive to rescue and preserve. 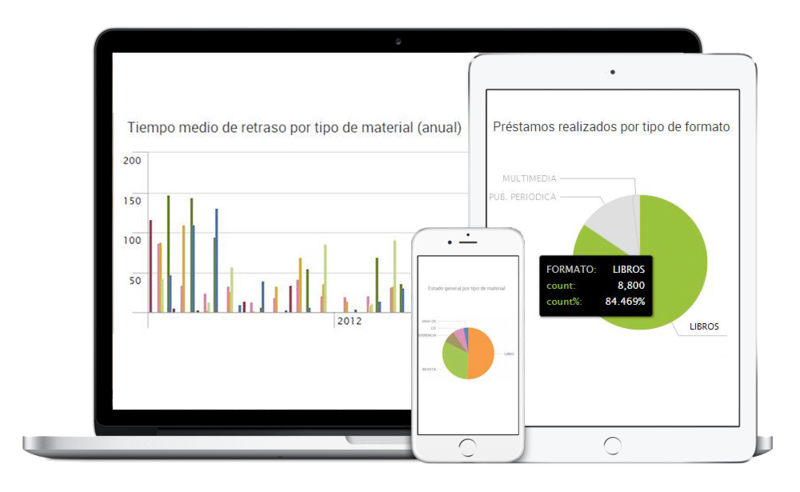 To develop solutions that provide a quick easy and straightforward access to information. 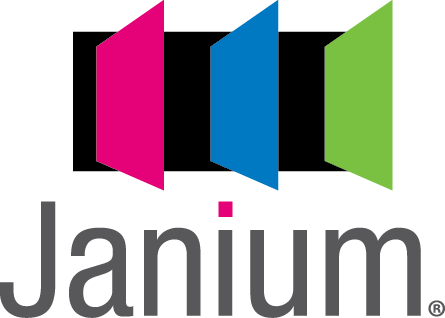 Big Data on the use and management of Janium systems, makes it possible to detect patterns and identify trends. 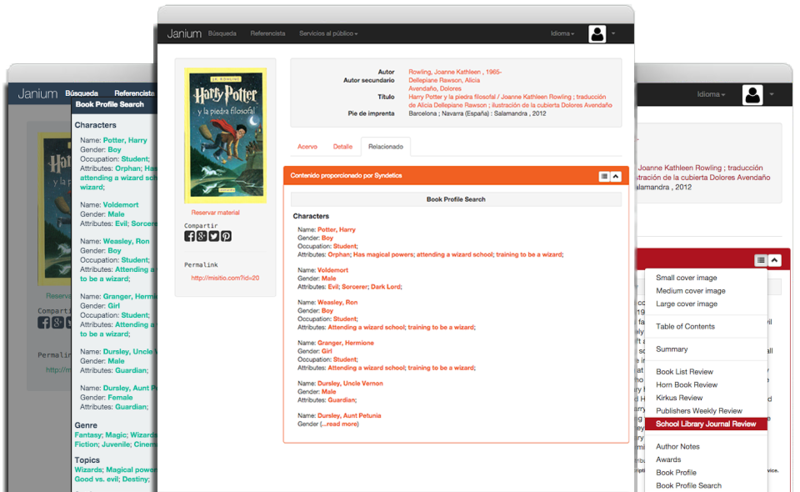 Integration of Syndetics Plus with the library system’s OPAC to enhances the catalogue information. Electronic publication of all documentary collections through our ENKI digital repository. We look to the future with innovation and intelligence because we are certain that continuous improvement is essential for meeting the challenge of today’s environment. We tailor our solutions to fit the specific needs of each client. Cutting edge solutions that provide access to information of any kind. We build a long term relationship with our clients that starts the minute they select Janium and we walk along with them through every step of the process, leaving success as the only possible result.